In an attempt to make digital payments accessible to a wider base of users, PayMaya has brought its QR code payment system to the New Marulas Public Market in Valenzuela City, which has become the country’s first “DigiPalengke”. At the same time, officials of PayMaya and Valenzuela also launched the Valenzuela citizen ID card, known as VCard ID, powered by PayMaya that will serve as an identification and payment card-in-one which they can use for cashless transactions whether in-store or online. 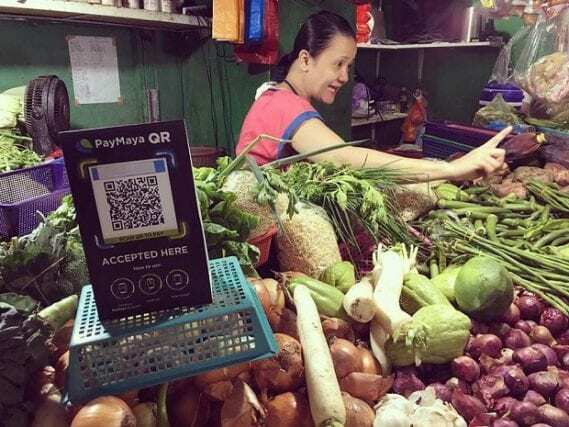 PayMaya is equipping at least 200 vendors in the New Marulas Public Market with QR payments acceptance, allowing Valenzuela residents to pay for their day-to-day needs purchased from the market using only the PayMaya app installed on their phones. 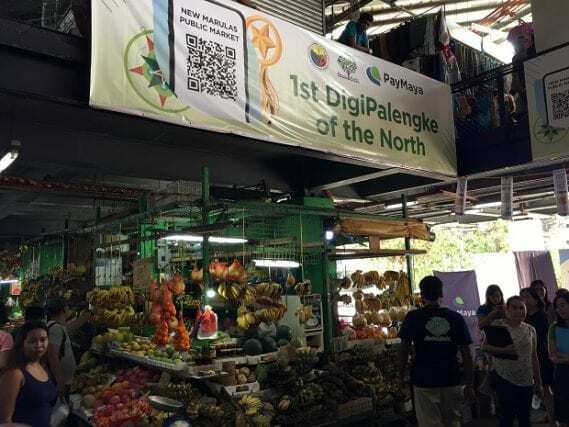 This is a first-of-its-kind ‘DigiPalengke’ initiative in the country where an entire public market is equipped to accept mobile cashless payments. 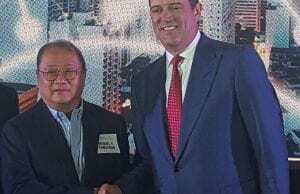 “This is truly a groundbreaking initiative that will help foster the economic growth of Valenzuela as it charts a path toward being a true ‘digital city’. 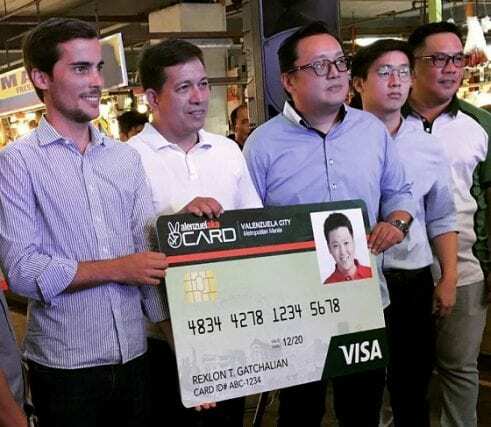 Cashless payments are secure, convenient, and transparent, which makes delivery of government services much more efficient through the PayMaya-powered VCard ID,” Valenzuela City mayor Rex Gatchalian said in a statement. 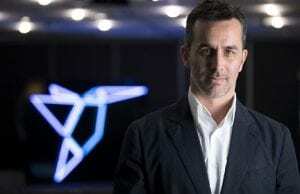 Paolo Azzola, COO and managing director at PayMaya Philippines, said they picked Valenzuela as a pilot site because the local government was willing to collaborate and adopt the new payment technology. From Nov. 16 to 30, those who will transact a minimum amount of P250 via PayMaya QR at the New Marulas Public Market will receive a half kilo of rice to add to their daily household meal requirements. As the VCard IDs are linked to a PayMaya account, Valenzuela residents also have access to a number of digital services available within the app. 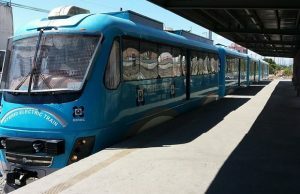 This includes instant prepaid mobile loading, bills payment, receiving remittances from Western Union, sending money to other PayMaya account holders, and online shopping through the virtual card, aside from in-store shopping via their physical VCard ID and PayMaya QR at partner merchants even outside the city. They will also be entitled to receive cashbacks and promos being offered by PayMaya to its users, a handy mobile guide for which is available via paymaya.com/promos. Digong, ayusin mo mabagal at putol-putol na internet connection sa mga probinsya ng Pilipinas.